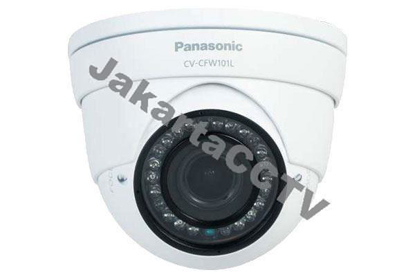 •	High sensitivity with Day/Night(Electrical) function: 0.15 lx (Color), 0 lx (B/W LED on) at F2.0. IR cut filter switches on/off to enhance the sensitivity in B/W mode. 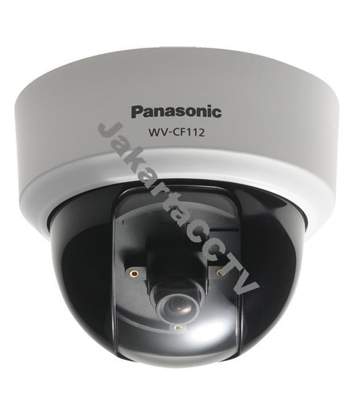 •	16 axis matrix color compensation function enables wider range of natural color adjustment. 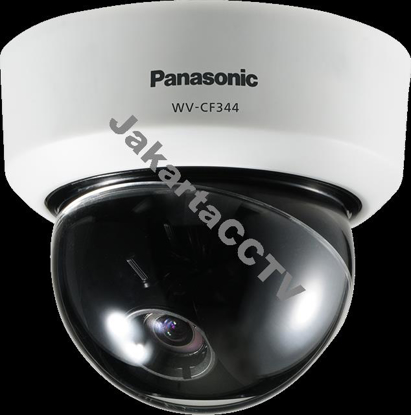 •	High sensitivity with Day/Night(Electrical) function: 0.08 lx (Color), 0 lx (B/W LED on) at F1.3. IR cut filter switches on/off to enhance the sensitivity in B/W mode. •	ABS (Adaptive Black Stretch) enhances visibility of dark area without degrading image quality in bright area. •	Focus Assist ensures easy installation. •	Adaptive Digital Noise Reduction: Integration of 2D-DNR and 3D-DNR ensures noise reduction in various conditions. 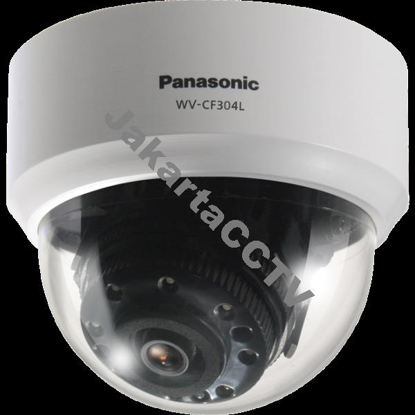 •	Electronic shutter from 1/120 to 1/10,000 sec. •	Smart look fits for various applications such as shopping mall, hotels and hospitals. •	High sensitivity with Day/Night function: 0.08 lx (Color), 0.008 lx (B/W) at F1.4. IR cut filter switches on/off to enhance the sensitivity in B/W mode. 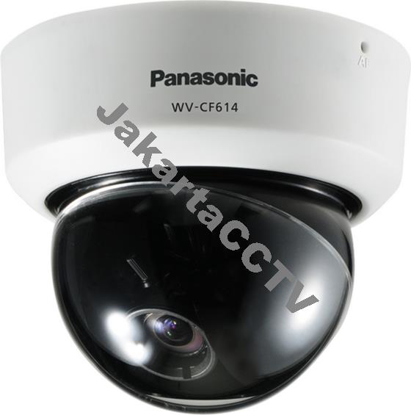 •	Super Dynamic 6 technology delivers 160x wider dynamic range compared to conventional cameras. 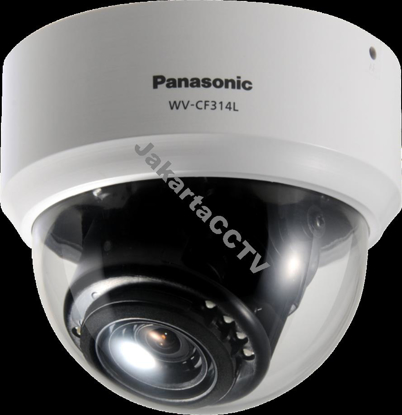 •	ABF (Auto Back Focus) ensures easy installation.